Scarlett Johansson, Star of "The Avengers"
Nobody looks better in "The Avengers" than Black Widow herself, aka Natasha Romanoff. Scarlett in an ad for SodaStream. Played to perfection by Scarlett Johansson, Black Widow repeatedly saves the day as Earth is threatened by an army of alien invaders. 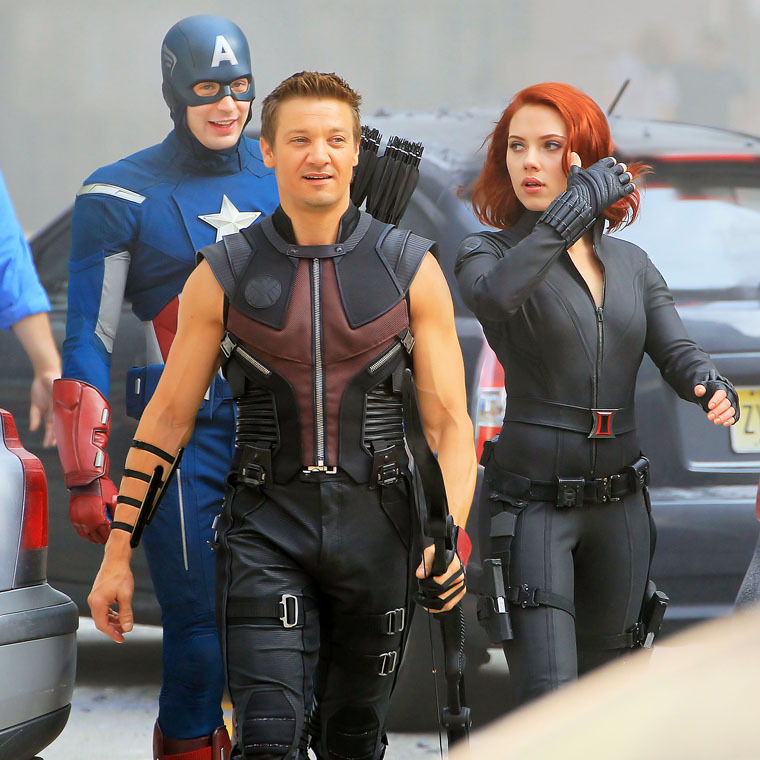 They are probably distracted by the fact that the black catsuit worn by Scarlett Johansson fits her nicely. In fact, in the history of cinema, there are few catsuits worn as nicely as the one worn by Scarlett Johansson in "The Avengers." Yes, that's Scarlett all right. We're always on the lookout for good shots of Scarlett, which pop up with quite some regularity. In fact, they're almost all good. So, it can be tough to choose. Everybody knows that Scarlett is Black Widow. So, let's take a look at more pictures of the fabulous Ms. S as Black Widow! Scarlett was in several films in the 1990s, such as "North," "The Horse Whisperer" and "Manny & Lo." However, she really came to the public's attention when she starred with Bill Murray in "Lost In Translation." She won a BAFTA Award for Best Actress in a Leading Role for "Lost in Translation." Scarlett Johansson at the 2003 "Lost in Translation" premiere. Bill Murray almost won an Oscar for that one, too. Since 2010, Scarlett has been playing Black Widow. She is the cynosure of all eyes in the role. She may be a superhero, but still have to take care of that hair! However, Scarlett Johansson has been in many other productions since then. Scarlett won a Tony Award for Best Performance by a Featured Actress in a Play for her performance in the 2010 Broadway revival of A View from the Bridge. 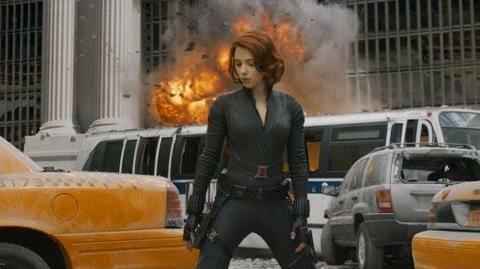 Scarlett is the highest-grossing actress in North America - ever. She was the highest grossing actor of 2016, raking in $1.2 billion. "Avengers: Age of Ultron" contributed a big chunk of that, as did "The Jungle Book," in which she played Kaa. "Ghost in the Shell" is sure to be a smash hit in 2017, too. She plays The Major. "Ghost in the Shell" is an animated film that derives from Japanese manga. The film has been contemplated for a long time. It likely was Scarlett's star power and willingness to take on the role that got it made. Scarlett will appear in 2018's "Avengers: Infinity War" as, who else, Natasha Romanoff/Black Widow. 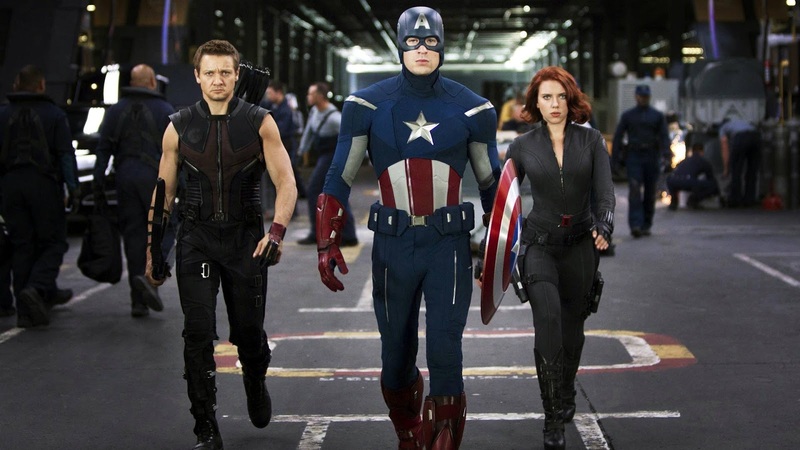 Another Avengers film is scheduled for 2019. Nice shot of, um, the red hair! Yeah, the hair. Other films with Scarlett include "Isle of Dogs," "Under the Skin," "Rough Night" and "Lucy." It must have been tough running in those heels, don't you think? 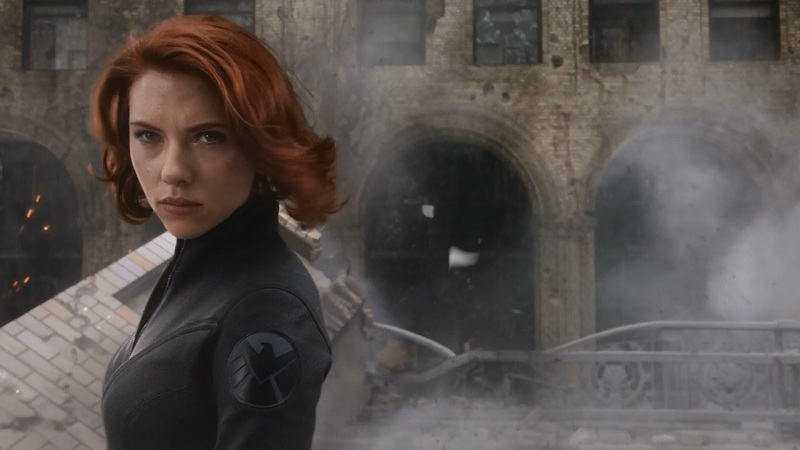 Many fans love Scarlett as Black Widow, so she is sure to play the role for many years to come!